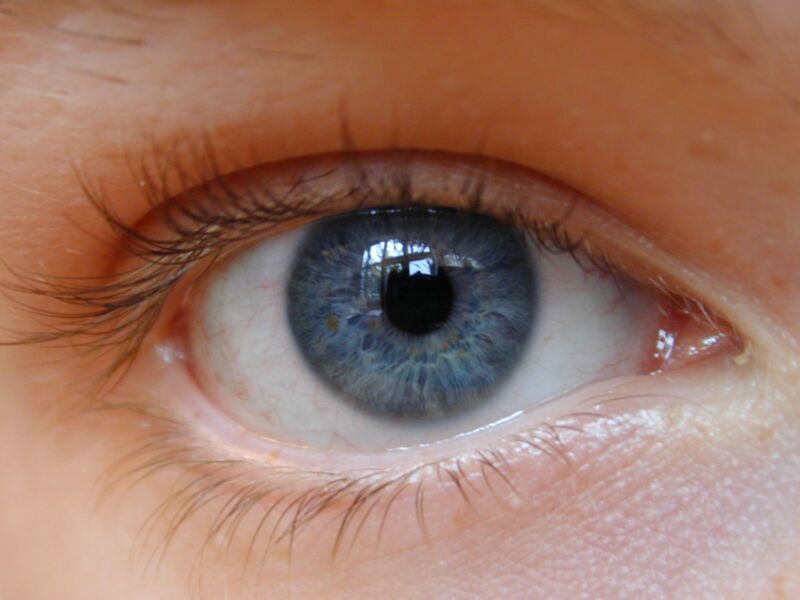 Eyes are one of most beautiful and prominent features on your face. The skin surrounding it is extremely delicate and sensitive. However, when you start aging, this part of skin is the first thing which shows the signs. Before knowing the benefits and uses of using an eye cream you need to know how to apply it. First of all you need to get a small portion of cream which should be approximate size of a small pencil sharpener. A cotton swab or an eye-makeup applicator can be used to take this small portion of cream. Next you need to transfer some of the eye cream to your ring finger. An Applicator can also be used instead of the ring finger. The ring finger is the most sensitive finger of your body. This finger will apply less force on the delicate areas of your skin. In addition to this, you can smoothly move your ring finger on your skin around your eyes. Apply smoothly your finger or the eye-makeup applicator on the skin around your eyes. Start from bottom near the tear duct and then move your way upwards. End applying it near the top-outside corner of the eye area. Remember to apply on the neighbouring areas as well where your aging is evident. Gently pat on the skin around your eye repeatedly and smoothly. This step is to make ensure that the cream is absorbed in the area around your eye. You need a very gentle touch to do this step. In the end you need to ensure that all of the skin area around your eye is evenly covered with the eye cream. This eye cream is extremely important to your skin as it moisturizes the area around your eyes.